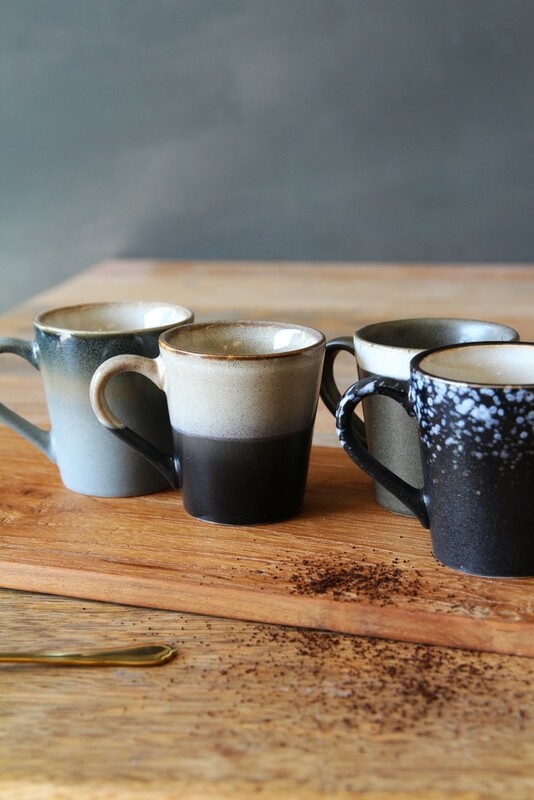 If you're anything like us, we can't make it through the day without a caffeine kick! 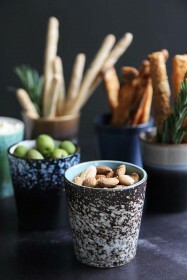 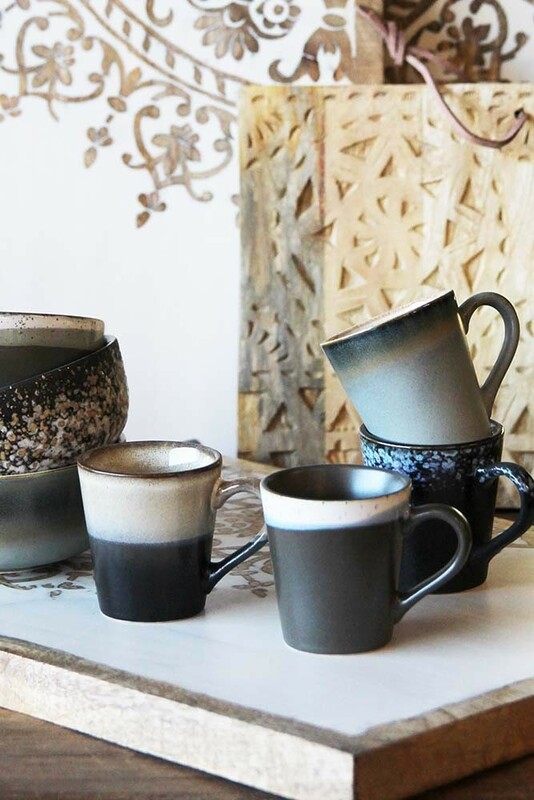 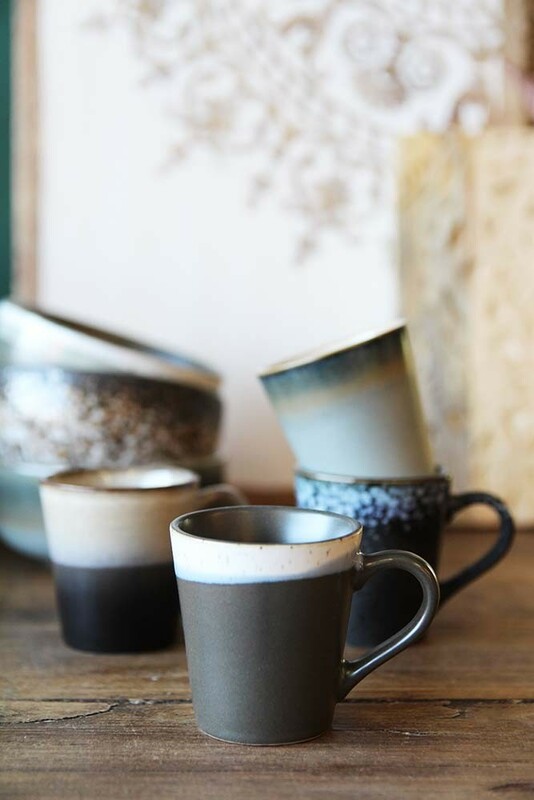 The Set of 4 Earthenware Espresso Mugs are perfect for serving up that coffee shot for your early morning coffee break. 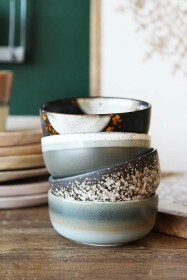 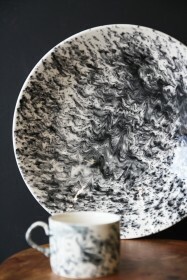 Please be aware that each mug differs in colour and design - they're wonderfully unique!